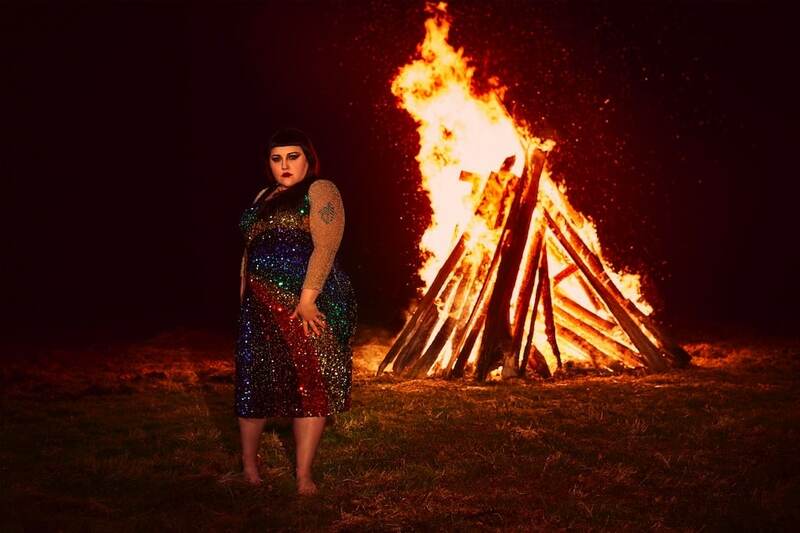 Beth Ditto, the formidable Gossip front-lady who this year released her first ever solo album, has announced the next single from Fake Sugar will be We Could Run. Earlier this month she premiered the visuals for this song and you can watch it below! We Could Run is the album's most anthemic moment – an epic call for getting swept away, designed for Beth’s incredibly popular live show, which will soon reach UK shores as part of her European tour later this year. Kicking off in Copenhagen on September 20th, Beth and her band will take Fake Sugar across Europe, through all the major cities before reaching London’s KOKO on October 16th. See full tour dates below.